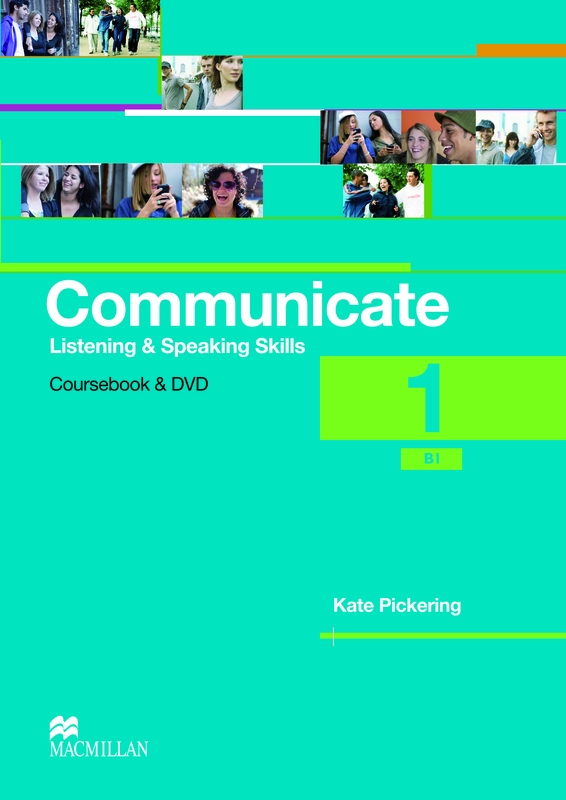 The Coursebook Pack builds speaking and listening skills through video based activities aimed at B1 level students. The vocabulary, speaking and listening sections are carefully staged with a final task that brings all the learning aims together. The accompanying Audio CDs and DVD improve listening skills and extend the material being learnt.